Certain elements like texture and flavour in both food and wine can harmoniously interact with each other. When food and wine combinations are executed well, your culinary experience can be an unforgettable experience. Moda’s Head Chef, Javier Codina, brings an international flair to his cuisine, blending influences from California, France and his native Barcelona. Combined with an extensive wine list, we are committed to providing our patrons with one of the best dining experiences in Brisbane. Here are some of our favourite food and wine pairings. Visit us soon and experience our expertise for yourself! This entry was posted in Celebrations, Corporate, Events, Flavours, Restaurants, Wine on October 12th, 2018 by Moda Restaurant. A truly wonderful dining experience is the perfect way to celebrate events such as Melbourne Cup, Christmas Parties and Wedding Receptions. Our function rooms are one of the most unique and stylish in Brisbane City. Our approach is very flexible, we are happy to tailor floor plans and spaces to suit, and we are more than happy to discuss any options with you. Our gorgeous sheltered courtyard is perfect all year round, keeping you cool in summer and warm in winter. We offer outdoor vibe with indoor comfort. Our Garden Room offers al fresco dining at its best, is perfect for cocktail style events. 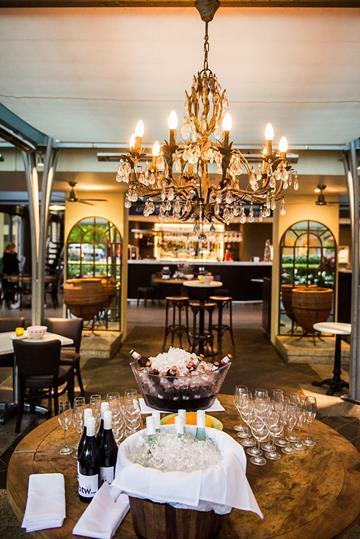 With glass top roof, allowing amazing natural light, the wine bar is ideal for daytime events and beautiful lighting for dusk and evening events. Moda provides your event with a sophisticated rustic cuisine, impeccable service and a space tailored perfectly to suit your needs. Our Wine Room creates privacy and tranquillity for presentations and discussions with our newly installed sound panels. Looking for a point of difference for your next cocktail event, why not select a Chef’s Action Station. This entry was posted in Celebrations, Corporate on August 30th, 2016 by Moda Restaurant. Brisbane has plenty of choices of venues for hire. From outdoor ampitheaters, concert halls, cricket and sports stadiums, conference centres, bars, clubs, restaurants – the list goes on. 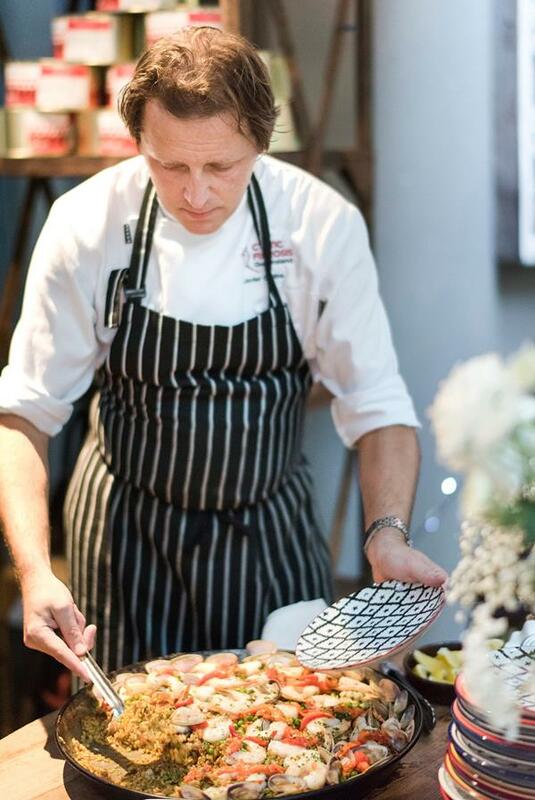 It might not surprise you that we lean towards restaurants as one of the best options suited to many people when looking to stage a fully catered private event. This entry was posted in Corporate, Events on September 24th, 2014 by Moda Restaurant. With the Brisbane G20 Summit less than four months away, planning, organising and logistical requirements are reaching fever pitch in Brisbane. Teams of G20 members have been busy securing private venue spaces for media personnel, VIP’s, diplomats and delegates who will be working around the clock taking part in the proceedings and filing news stories over the period. This entry was posted in Corporate, Events, News & Mentions on August 20th, 2014 by Moda Restaurant. A business lunch can be the perfect setting to meet with a potential client, investor or even connect with others that could further your career. At Moda Restaurant we are open for lunch Thursdays and Friday’s from noon and regularly host business lunches, along with larger corporate lunches in our upstairs wine room. Depending on the size of your group and you specific needs we have the equipment necessary for presentations, and conference style luncheon as well as the perfect environment for those less formal lunchtime meetings and business lunches. This entry was posted in Corporate, Lunch on May 27th, 2014 by Moda Restaurant. This November the world’s attention is turned towards Brisbane as high profile international leaders and diplomats and delegates descend on the river city. 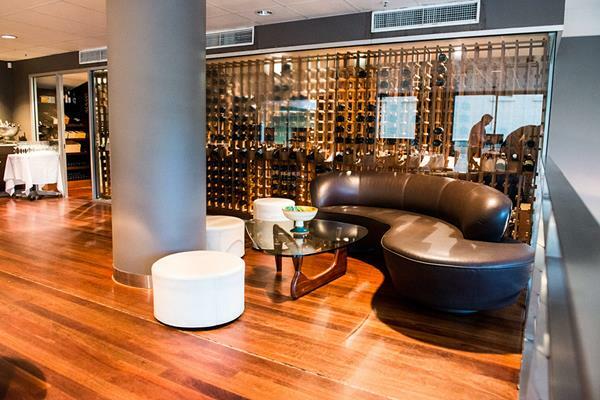 While in Brisbane these hotels will accommodate delegates and their needs with their hospitality and excellent service. Like Moda Restaurant, they also offer privacy and an oasis from all the action while still being situated in the heart of Brisbane. This entry was posted in Corporate, G20 Summit Venue Hire on May 1st, 2014 by Moda Restaurant. This entry was posted in Corporate, G20 Summit Venue Hire on March 27th, 2014 by Moda Restaurant. 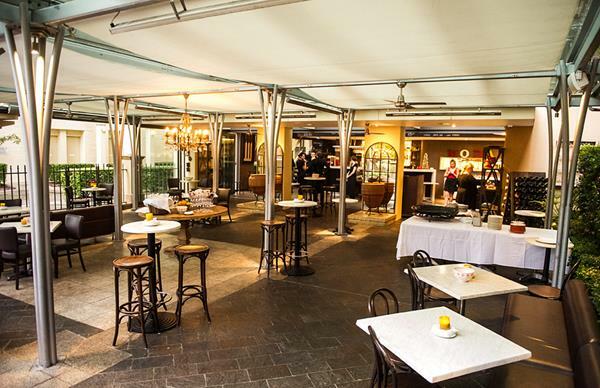 Nestled in the centre of The Barracks venue, Moda Restaurant has long been considered by locals as one of the city’s best dining establishments. Reigniting Brisbane’s love of food, Javier Codina and his passionate team are determined to bring to the city; innovative fresh food, an envious wine selection and the great customer service that every client deserves. Javier and Francois offer the finest private dining rooms, sensational menus and a sophisticated, welcoming ambience. One of Brisbane’s favourite private dining room. It’s perfect for lunch; sensational for dinner. Javier has excellent relationships with growers and suppliers; therefore is able to secure the best local and national produce in combination with intriguing ingredients from his native Catalonia. Javier’s commitment to stunning cuisine; continues to attract praises for Moda Tapas. Brasa. Bar. This entry was posted in Celebrations, Corporate, Events, Featured on February 20th, 2014 by Moda Restaurant. 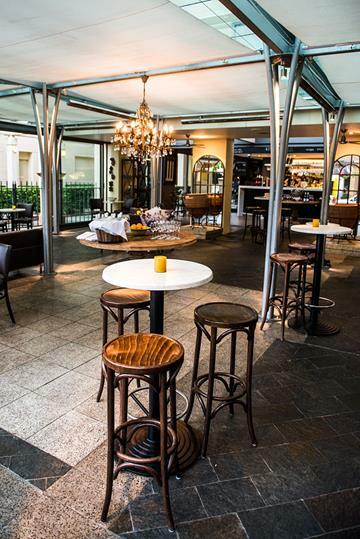 For the best place to see out the end of another work year, be sure to secure your table at Moda Restaurant, Brisbane’s premier function and private dining room right in the heart of Brisbane CBD. This entry was posted in Corporate on November 1st, 2013 by Moda Restaurant. We’re approaching the summer festive season here in Brisbane and here at Moda Restaurant we are the ideal setting for fully equipped corporate functions in Brisbane. 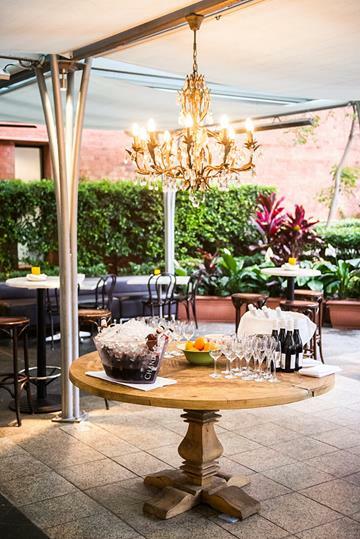 With our floor to ceiling wine room and mezzanine level function room overlooking our private courtyard, we have hosted some of Brisbane’s most intimate and personalised cocktail functions. Our flexible function packages mean the drinks and menu can be created to suit individual needs, and our function space can be configured to suit the needs of your business even, whether it’s a sit down or standing affair. This entry was posted in Corporate on October 4th, 2013 by Moda Restaurant.